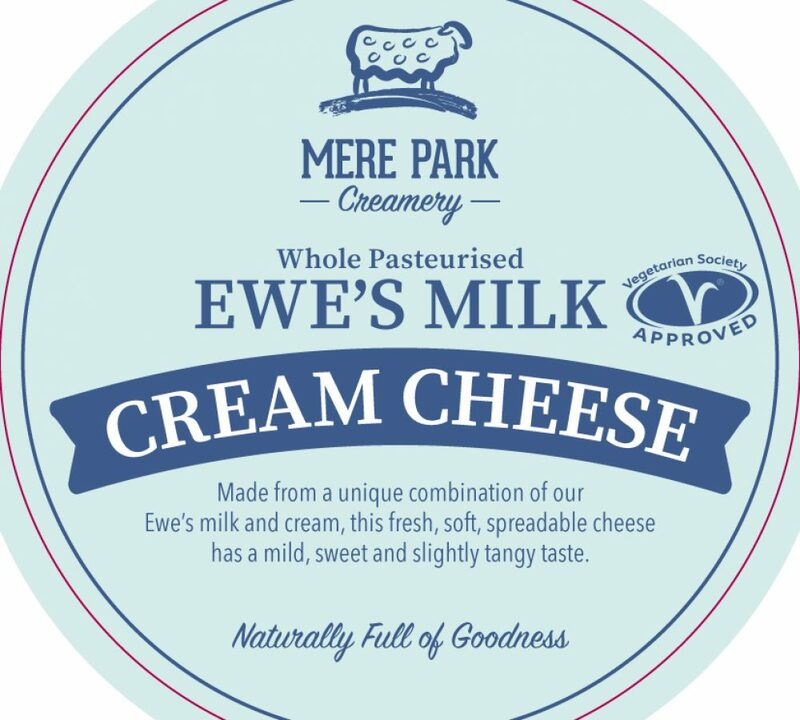 Our Mere Park Blue - winner of the Vegetarian Society’s Cheese of the Year 2016 - has been matured for at least 12 weeks to produce a fantastically creamy flavour. 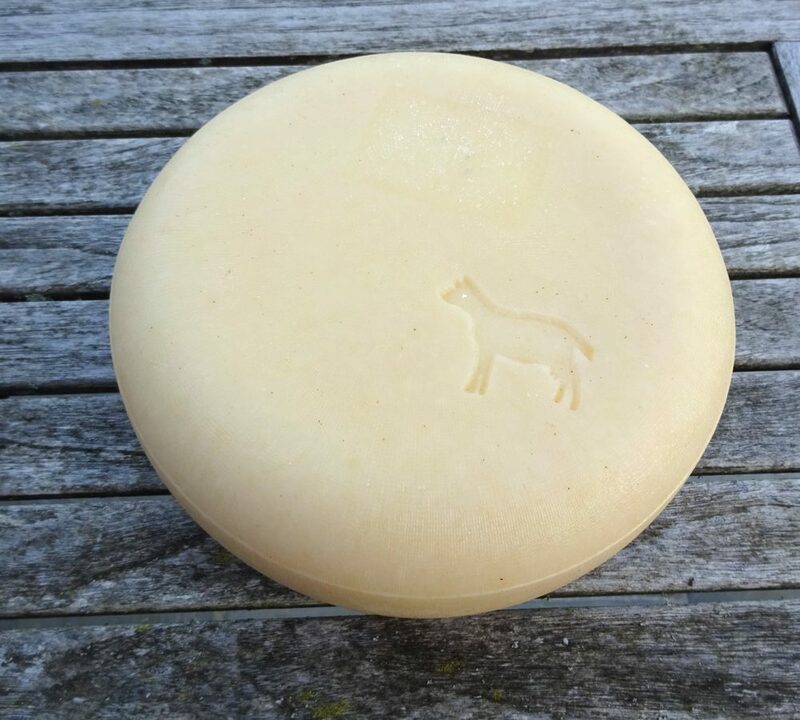 Aged and matured for eight months, to produce a deliciously nutty, semi-hard cheese, in the manchego style. 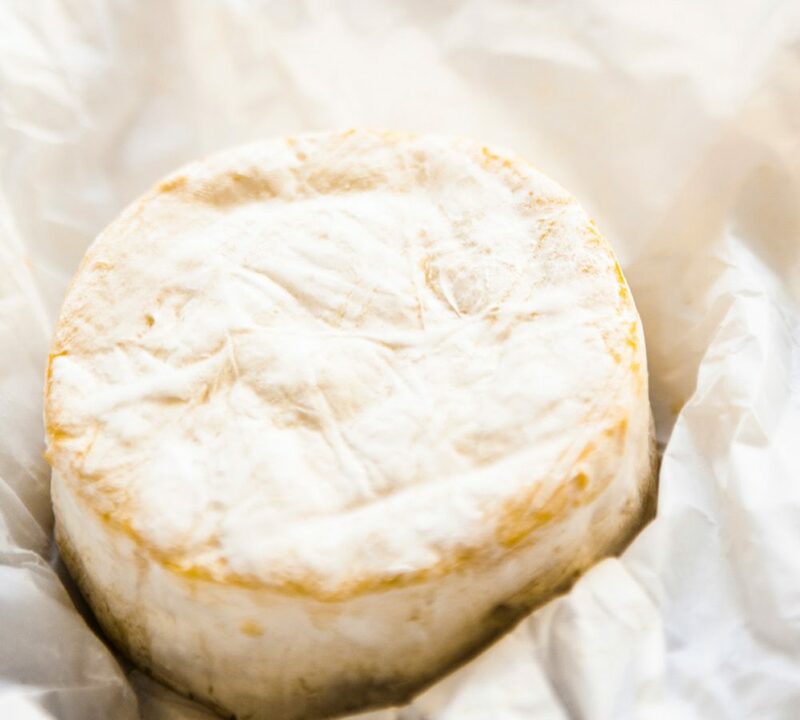 A deliciously sweet Brie-style soft cheese in a velvety coat. 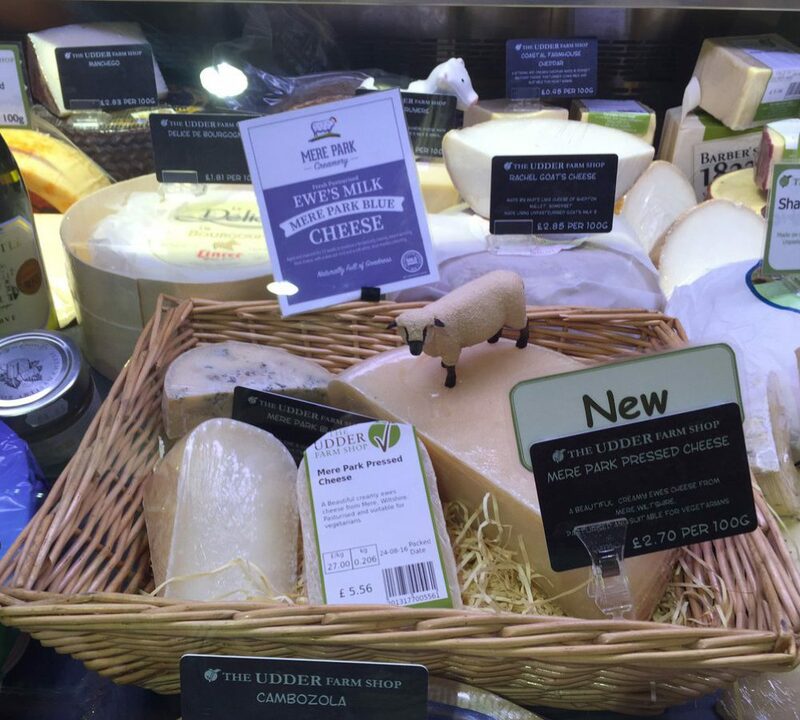 This fresh, soft and spreadable cheese is made from a combination of our Ewe's milk and cream and has a mild, sweet and slightly tangy taste.